Be one of the 1,000 people that help Margaret raise $50K for 50 years! Plastic pollution is everywhere, but together we can make a difference. Plastic Tides is 501c3 founded by two friends and recent Cornell Alumni. From day one, our ultimate goal was to change the mindset around plastics, making our world aware of plastic pollution in an innovative way. 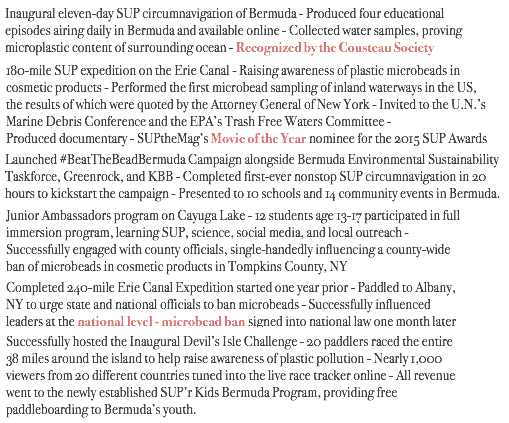 Through the fastest growing and most accessible new sport in the world, stand up paddleboarding (SUP), Plastic Tides creates engaging, fun media around the issue, innovative solutions through novel and completely non-invasive research methods, and educational and inspiring youth programs. We host two major international events each year, based in Ithaca, NY and Bermuda, drawing attention from around the globe to the issue and driving more and more of the outdoor industry towards sustainable alternatives.